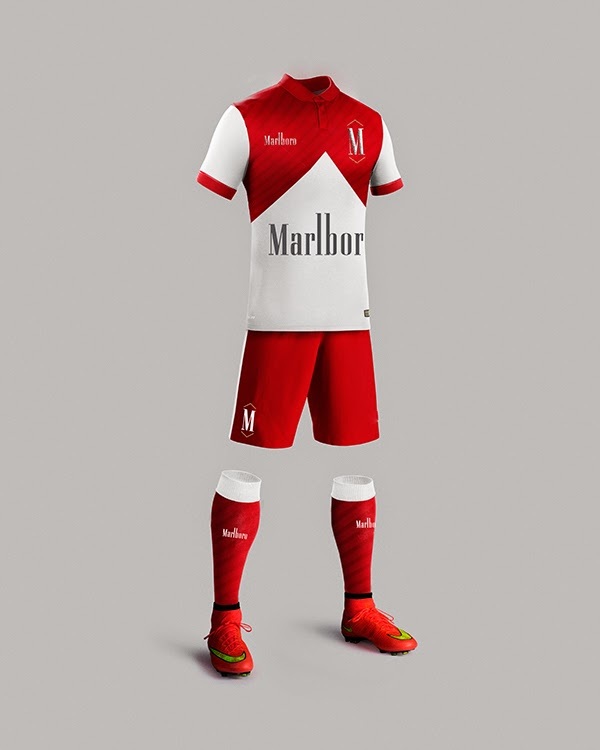 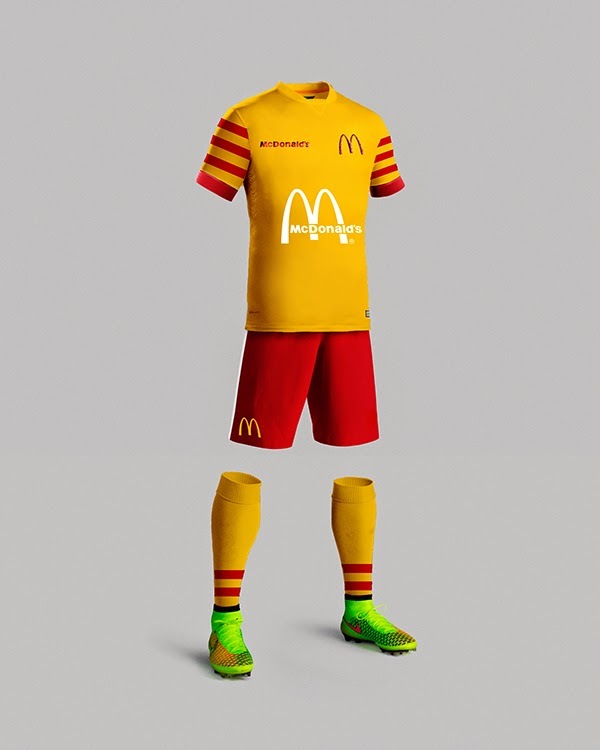 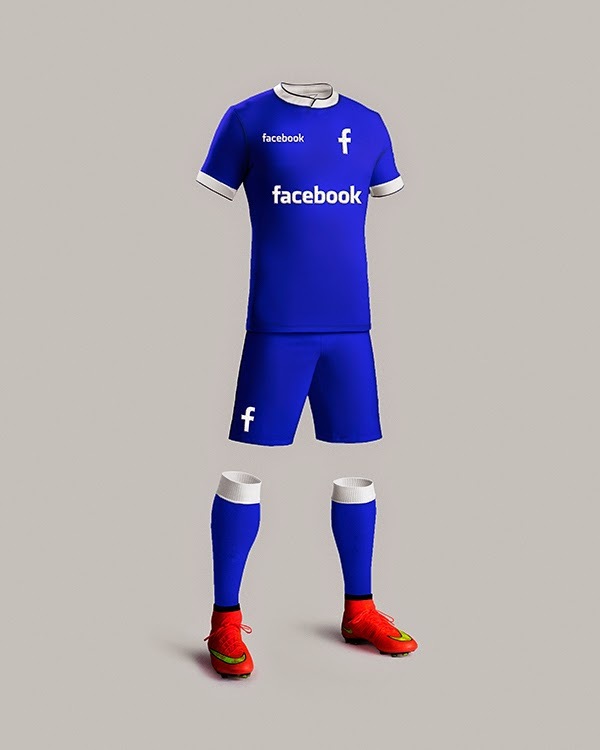 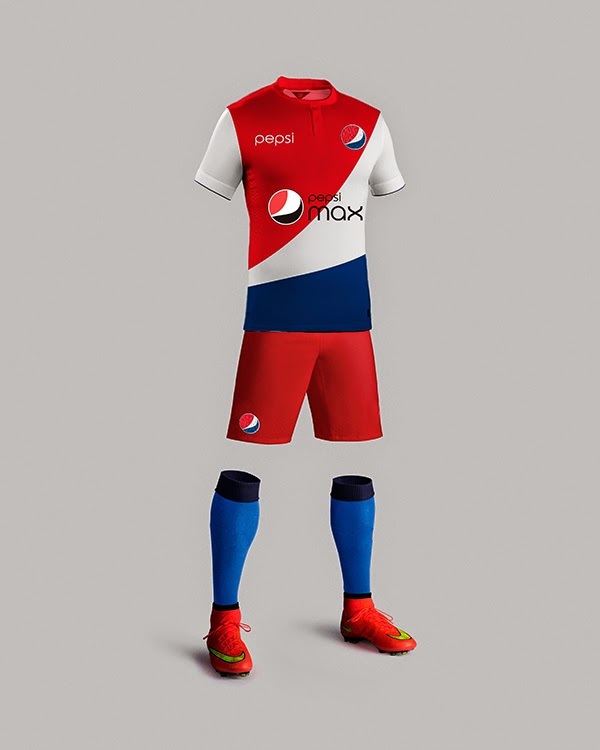 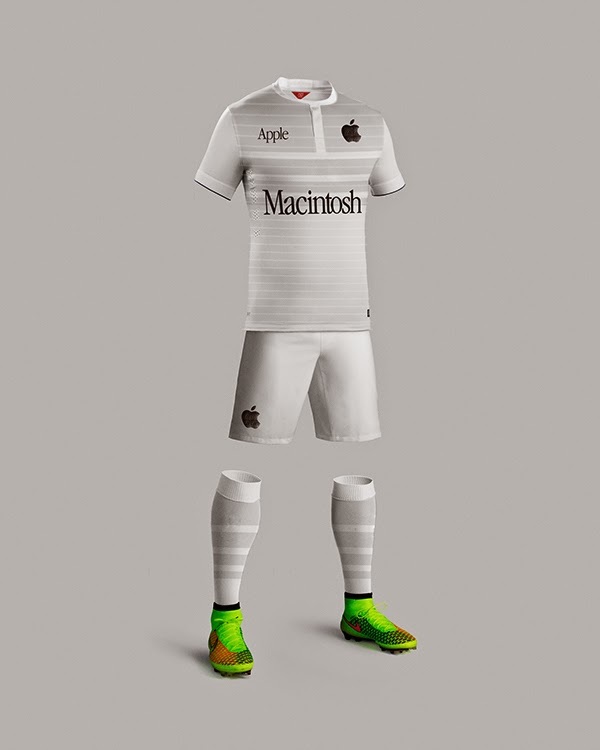 The guys at RDS Design in Portugal created some concept football kits for some of the most popular brands. 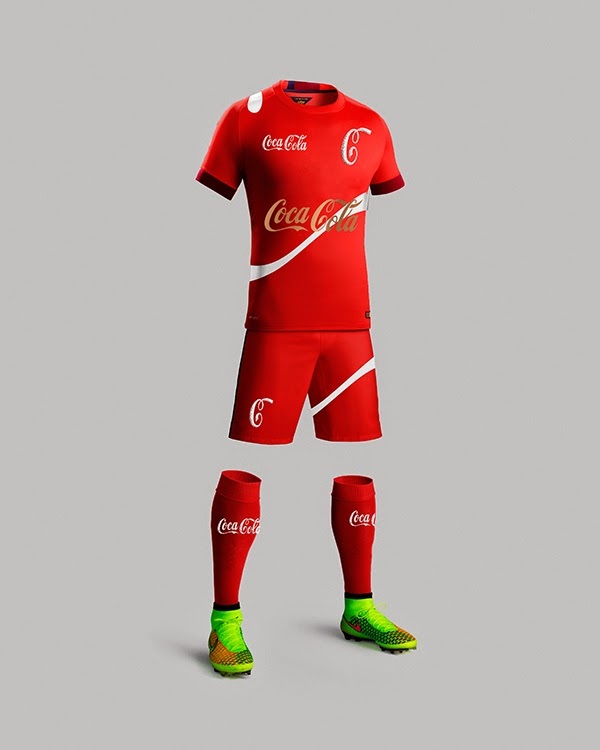 This kit concept takes in consideration the brand colors and product and implements it into a kit. 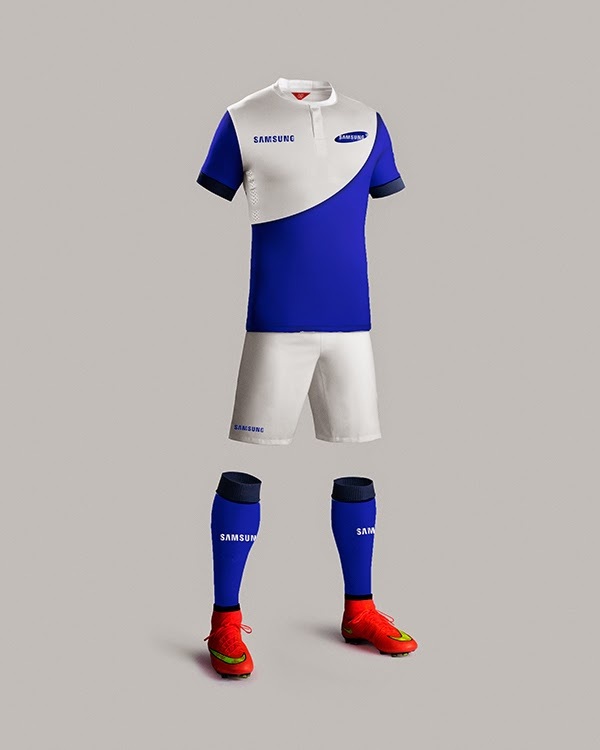 This is a great idea and very innovative designs.